A modern take on the tried-and-true Bogs® Classics with a sleeker design and cozy sneaker-like fit. The Plimsoll is a sportier, all-weather boot crafted with 7mm of waterproof Neo-Tech™ insulation and features easy pull-on handles. 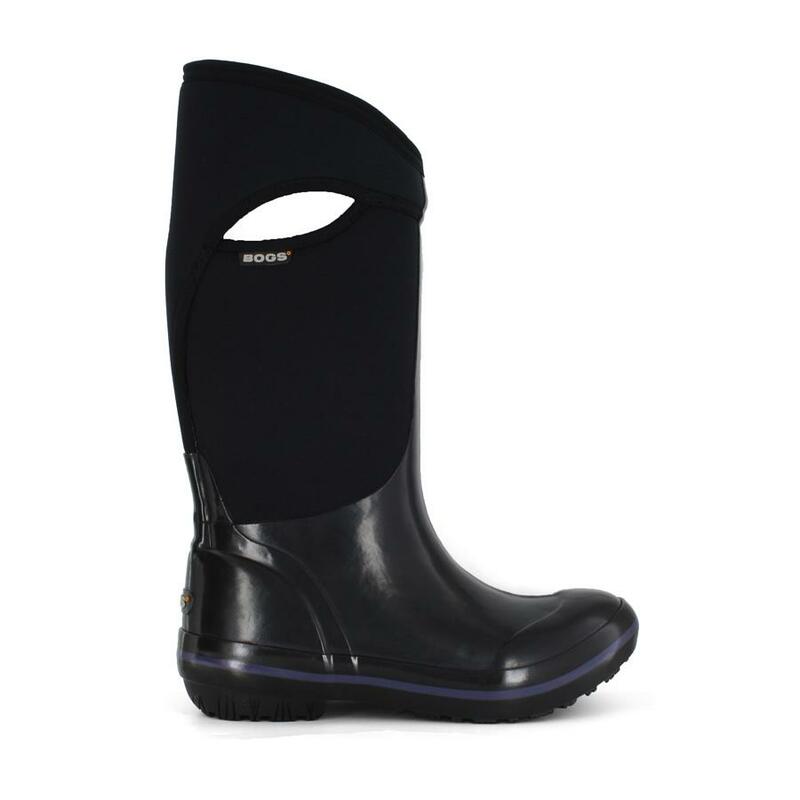 Perfect for any season from fall to spring, designed with Bogs Max-Wick™ to keep feet dry. DuraFresh anti-odor protection keeps feet fresh and clean. 100% satisfaction guaranteed.